I am proud of Upin and Ipin. It’s one of the best, if not the best, children animation production made in Malaysia, by a Malaysian company. Upin and Ipin, if I’m not mistaken, is now a name recognized globally. 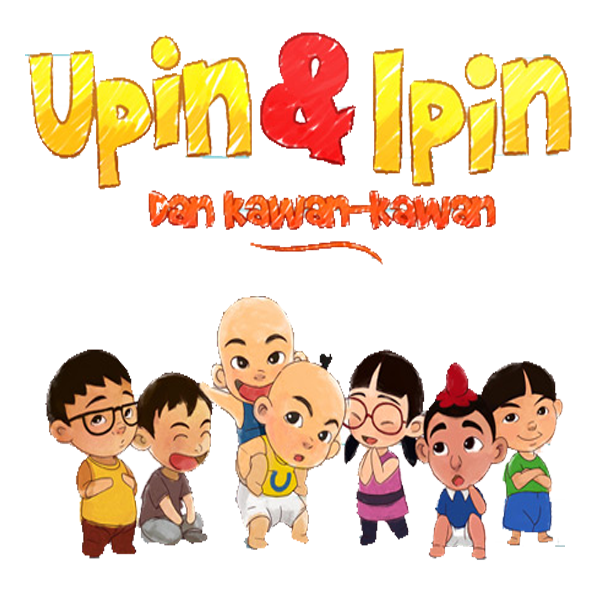 Congratulations to the Upin and Ipin team. Say Uffin instead of Upin. “Upin” in Aramaic means “I hate the prophet”. 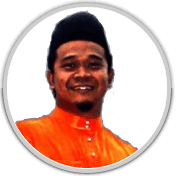 Say Ariffin instead of Ipin. “Ipin” in Syriac means “I like Israel”. First of all, I would like to ask this question. Anyone out there fluent in Armaic and Syriac? If you are, can you translate the words “Upin” and “Ipin” for me please. I tried to look up an online translator for both Armaic and Syriac. Found one for Armaic (not sure if it’s the right one, though). Could not find one for Syriac. Okay, now lets get to the gist of things. I am actually disappointed that many are distributing the above email without doing any prior research. All that you have to do is spend about 5 – 10 minutes to search on the web about the particular topic. I believe, the email is targeted at Muslims in Malaysia. So, first thing. As a muslim, when you receive any news, you MUST validate if the news is really facts or just slender. Seriously, how hard is it to type in a few words inside a couple of the Internet Search Engines to determine facts from hearsay? The truth is, I don’t have to do research at all. Just by reading the email I know or I can safely assume that it’s not based on true facts. 1. There are no reference to the source where we can find the translations of Upin and Ipin. 2. U for USA, I for Israel? Wow! If that’s the case, we should all avoid using U’s and I’s then. 3. Stop using iPhone 4g because the “i” in front means Israel? Please la people.. It really is simple. If you don’t want to or cannot do the research. Stop distributing these hearsay and slender type of news you receive in your email. Stop disseminating lies! If you want to do good and be a good muslim. Go find some hadith or quran verses and distribute them. That is far better than spreading these half truths and half lies. Do you spread news via email without verifying the facts? If so, why? Give me some feedback please. Did you like this article? If you do, please click on the “Like” button and share it with your Facebook friends. bro….it was actually a prank post on some blog. But some retarded fella assume that this article is true. What a joke…. Thanks for the update.. Joke? yes, maybe to a certain extent, it’s funny. However, it’s worrying that people are willing to distribute these pranks around without checking and verifying it first.